Very rare Dorchester with PATIO!! 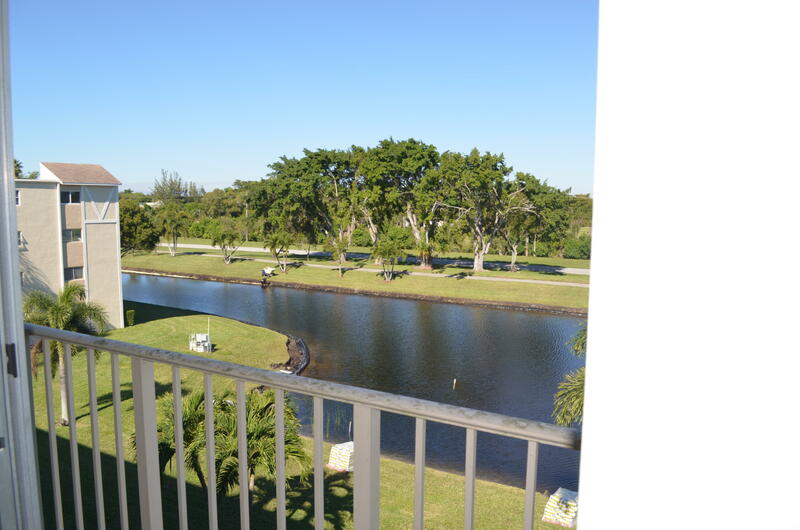 Centerline penthouse condo with northern exposure & wide lake view. This very clean unit, has neutral colored tiled throughout the main living area. Updated refrigerator and microwave. Oversized Master Bedroom walk-in closet adjoining the dual sink master bathroom/changing area. Updated stackable washer/dryer. Unit is available partially furnished. Condo is located in Section Two, where a small pet is permitted and ability to rent out immediately after purchase without a waiting period. Huntington Lakes has FREE Lolley Trolley bus transportation service for those with needs. Clubhouse has so many clubs/amenities and activities, with oversized indoor swimming pool as well. Come see this great condo for the price and get everything Hunt Lks. has to offer!